﻿ $19.95 Not My Reality shares a simple yet powerful anecdotal compilation of affirmations and words of wisdom from the personal a journey and navigation through limitation and fear based choices to a mindset of freedom and fearlessness. 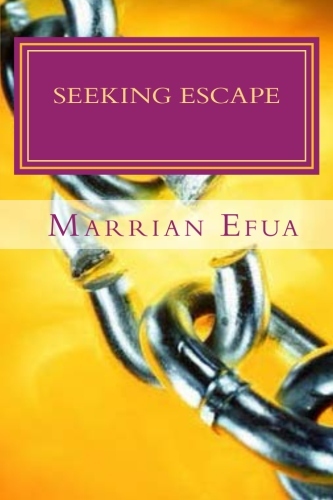 Seeking ESCAPE : A Path to Personal P.O.W.E.R. ©﻿ Order your copy today! click here ! "It's raw and unedited because that is how life is." "Power is sought after by many yet we rarely realize just how much we already have". 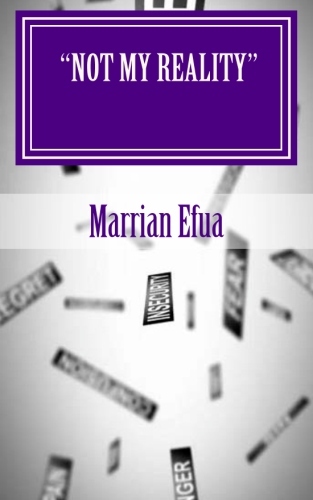 Copyright 2008-2018 Marrian Efua Enterprises. All rights reserved.